Welcome to Thermal Heating Services, we supply and install a wide range of heating solutions & appliances, alongside the maintenance of boilers and gas safety certifications. Customer service is our top priority, and with over 50 years of hard work we have established ourselves as a leader in our industry. We are a family business and pride ourselves on the service we provide to homes and businesses across the North West. 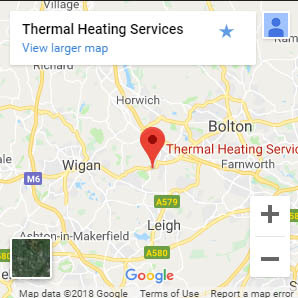 For more information on how we can assist you, call Thermal Heating Services today on 01204 776542, alternatively you can also e-mail us directly on info@thermalheatingservices.co.uk. 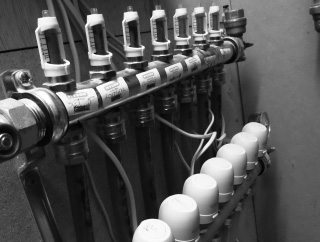 For landlords we provide full domestic and commercial gas safety inspections. Here at Thermal Heating Services we use bespoke software, and this enables us to e-mail all certificates directly from site. If any of our customers need a duplicate, we can provide them at the request at any time.